This year, the Marvel Cinematic Universe will continue to grow with a slew of new films. Much-anticipated projects like Guardians of the Galaxy Vol. 2 will get their debut alongside Thor: Ragnarok. And, of course, everybody’s favorite teenage vigilante will be swinging into the the franchise with his own film. 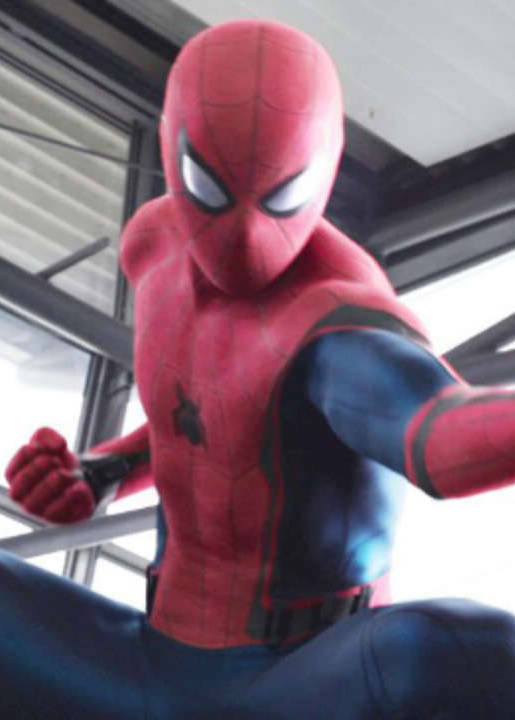 This summer, Spider-Man will join the ranks of the MCU with a standalone film after taking part in Captain America: Civil War. Sony agreed to partner with Marvel Studios on the venture, and it looks like the company is interested in bringing other parts of the Spider-Verse to life. Earlier this month, fans got word that new screenwriters were nabbed for a Venom spin-off along with a premiere date. 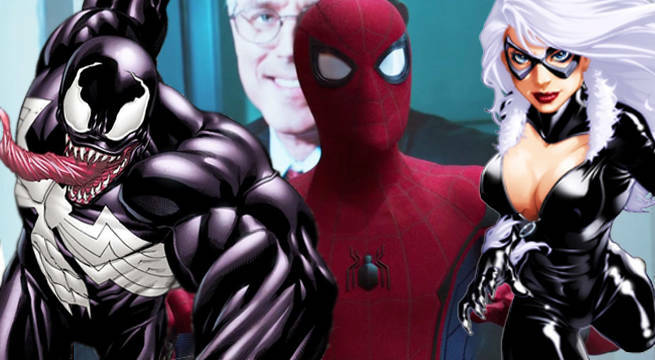 The news was only compounded today when reports dropped that Sony was developing another spin-off movie featuring Black Cat and Silver Sable. Naturally, fans are curious as to whether the new spin-offs will have anything to do with the MCU or not. However, according to Borys Kit, it does not look like the two projects will trace back to Marvel’s expansive world. Well, there you have it. Of course, fans may want to take the report with a grain of salt until Sony lays down an official confirmation, but many were expecting this sort of answer. After all, the terms of Sony’s partnership with Marvel Studios weren’t made public. The studios have said time and again that they’ve worked well with each other, but Sony is no doubt interested in bolstering its own competitive cinematic world. Spider-Man will get some needed help finding its legs after two previous film franchises failed to launch as well as the MCU. If Sony gets a rhythm down with Tom Holland’s take on Spider-Man, then the company opens itself up to one lucrative future. The official Spider-Man: Homecoming synopsis is listed below.